In its time, this building has been a grocer, a building society and a wallpaper merchant, as well as housing Marks & Spencer’s famous Penny Bazaar in the 1920s. Today it’s a fine Italian restaurant. 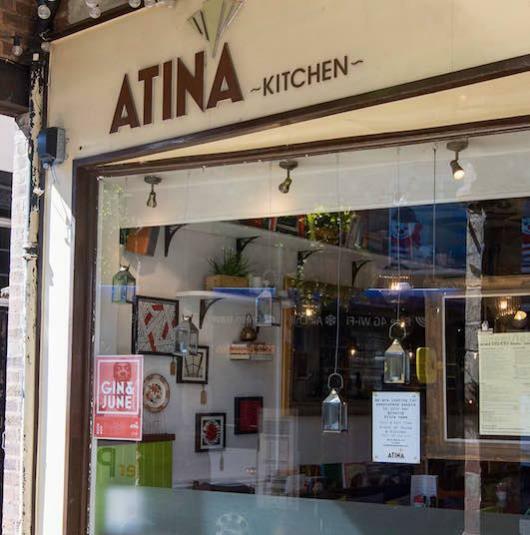 But if you thought the Italians brought lasagna to Chester you’d be wrong; as the walls of Atina Kitchen can vouch, the recipe has been in Britain for over 300 years.